Welcome home to Toluca Terrace! We are situated on a tree-lined street, just blocks from the Burbank media district, Disney, NBC, Warner Brothers, as well as St. Joseph’s Medical Center. Our community is also minutes from excellent regional shopping such as the Glendale Galleria. An abundance of additional dining and nightlife opportunities are found in adjacent Universal City for your convenience. 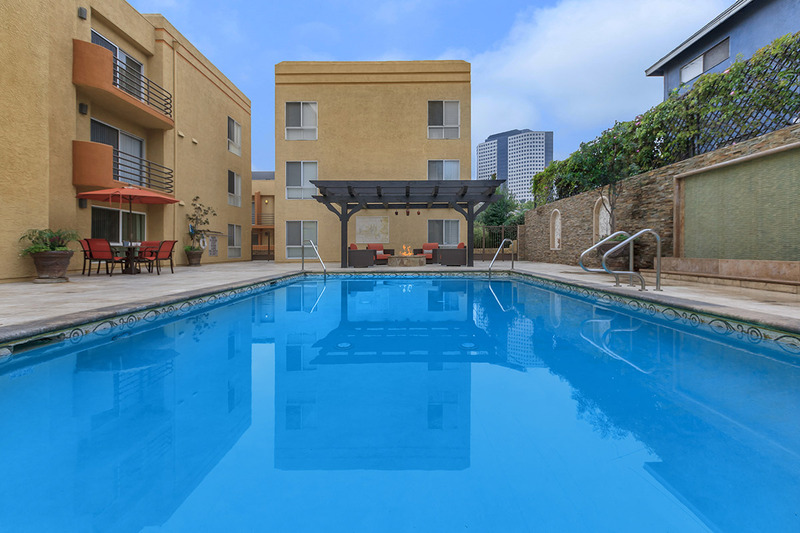 Enjoy easy access to the Ventura Freeway, the Golden State (5), and Hollywood (101) Freeways. We offer amazing one, two and three bedroom apartment homes featuring hardwood and carpeted flooring, spacious walk in closets, central heating and air conditioning, a cozy gas fireplace, some paid utilities and your own private patio or balcony area. Residents enjoy our sparkling swimming pool, fitness center and soothing spa. We also offer controlled access, covered parking, an elevator, on-site maintenance, and a part time courtesy officer. 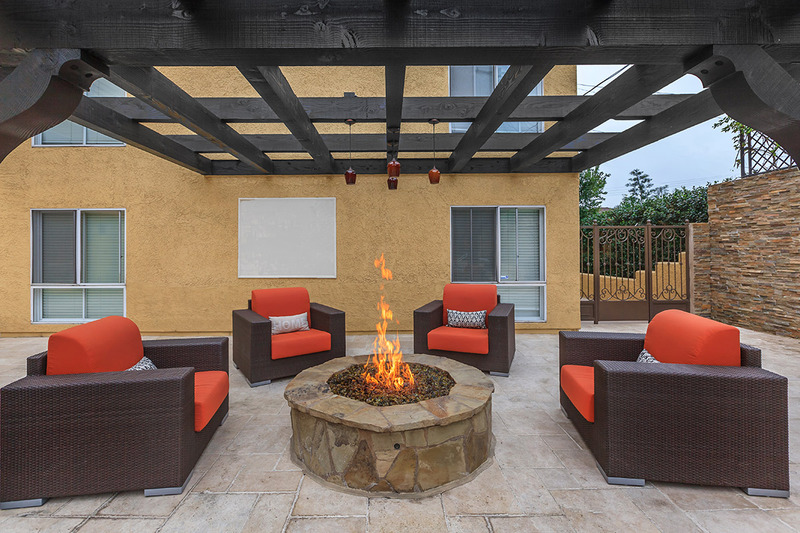 Tour our photo gallery or call us to schedule your personal tour and let us show you why Toluca Terrace is your perfect new home.